Propelled by the breakthrough success of 1987’s “Electric” and introduced by the lead single, “Fire Woman”, the band’s fourth studio set delivered their only US Top 10 record, thanks to classic tracks and fan favorites like "Edie (Ciao Baby)," "Sweet Soul Sister" and "Sun King." The 2019 series – with openers Prayers, Zola Jesus and Vowws – will begin in Houston, TX on May 2, mixing headlining dates with a number of festival appearances – including Welcome To Rockville, Epicenter, Sonic Temple, Chicago Open Air, and Kaaboo. 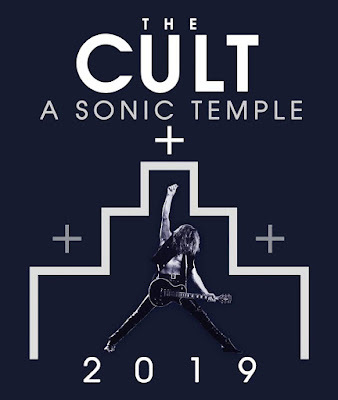 The run will see The Cult play a pair of UK shows – May 25 at the Bearded Theory Festival and a May 26 stop in Gateshead – as well as Spain’s Azkena Rock Festival on June 22. 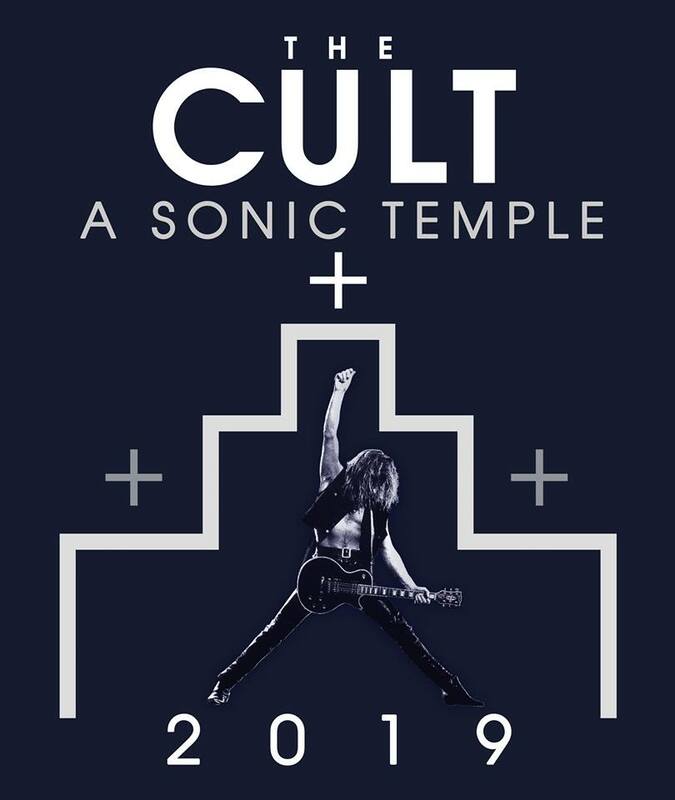 Tickets are now on sale for the “A Sonic Temple” tour; the band will announce more dates soon. News of the 2019 schedule follows the group’s recent announcement of a June 15 concert at The Greek Theatre in Los Angeles, CA.